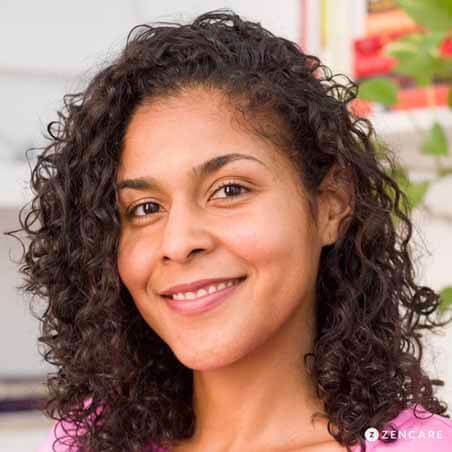 Eliza Jaquez is a Licensed Marriage & Family Therapist with an office in Lower Manhattan. She is an expert in supporting children and adolescents through a wide range of challenges including anxiety, depression, self-esteem, and behavioral issues. She works closely with each child’s parents to address family challenges and enact positive change. In addition to her work with younger clients, Eliza welcomes adults navigating life transitions and mood disorders to her practice. 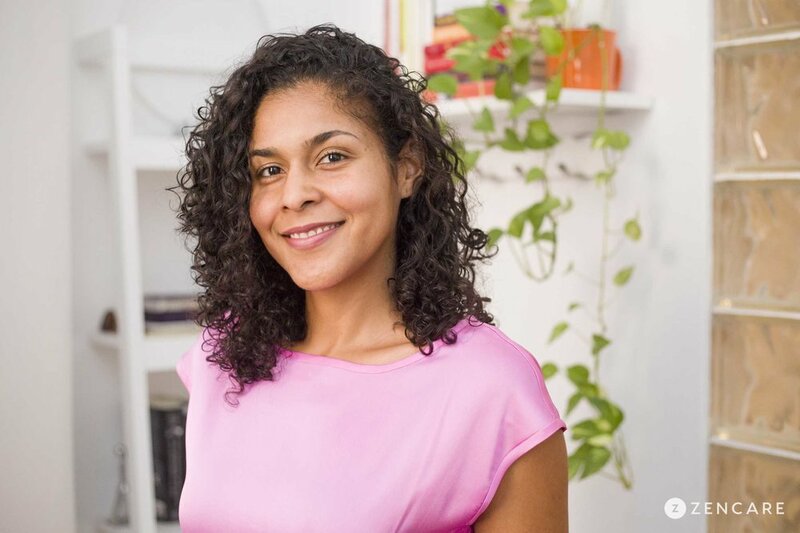 Eliza Jaquez is a Licensed Marriage & Family Therapist with an office in Lower Manhattan. Eliza welcomes adults navigating life transitions, relationship challenges, self esteem issues, anxiety and depression into her practice. She also helps individuals understand the different forms of trauma they may have endured. Eliza utilizes a primarily insight-oriented approach to help clients develop awareness of self-defeating patterns, overcome obstacles to success, and become more self-confident. She strives to work collaboratively with clients by creating an open, safe space, where they are free to explore thoughts and feelings in new ways. With specialized training in child and adolescent therapy, Eliza is passionate about working collaboratively with children and teenagers to strengthen their relationships with their families. She draws upon a combination of play therapy and traditional talk therapy. She is an expert in supporting children and adolescents through a wide range of challenges including anxiety, depression, self-esteem, and behavioral issues. She works closely with each child’s parents to address family challenges and enact positive change. Her office is conveniently located steps from the Broadway-Lafayette Street subway station. Therapist's note: Eliza can provide you with paperwork for your insurance company if you are seeking out-of-network reimbursement. “Your words and experiences are important. They help connect ways your past may be impacting your present. In therapy, you will have the freedom to express your innermost thoughts and feelings. You'll develop new ways of thinking about patterns have felt hard to change. I can help you structure and find words for feelings that seem overwhelming and hard to understand. Together, we go beyond the surface to understand the root causes of different challenges.